You can learn about the Civil War from a history book, but this weekend, there's a better way. Civil War re-enactors will set up camp on Saturday in Centennial Park. You can learn about the Civil War from a history book, but this weekend, there’s a better way. 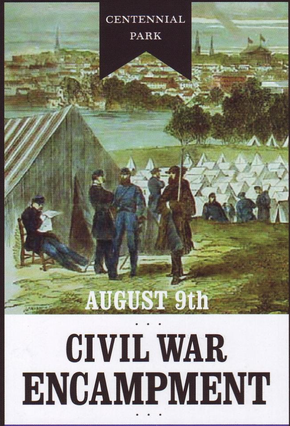 Civil War re-enactors will set up camp on Saturday, Aug. 9, in Centennial Park. This year’s Civil War Encampment in Centennial Park, organized by the Holland Museum, is a small-scale kickoff to what will be an annual Civil War Muster at Van Raalte Farm, beginning next summer. Planners envision it as the premier Civil War event in the region, promoting heritage tourism. Richard Veenhoven, vice president of private banking for Fifth Third Bank and chairman of the board for the Holland museum, said in addition to being educational and entertaining, next year’s event will draw visitors from Wisconsin, Illinois, Indiana and Ohio. 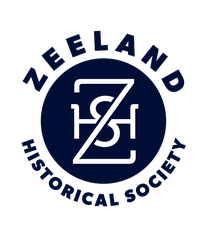 INFORMATION: Contact (616) 392-9084 or www.hollandmuseum.org.